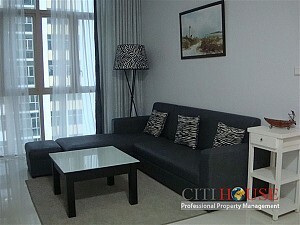 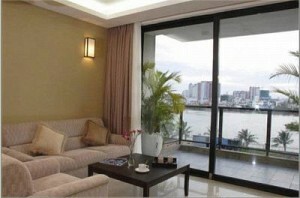 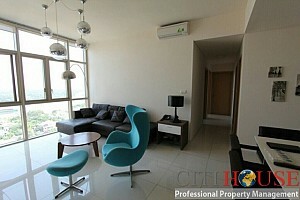 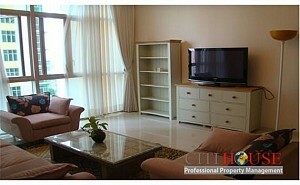 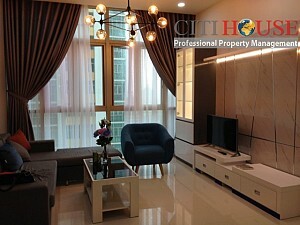 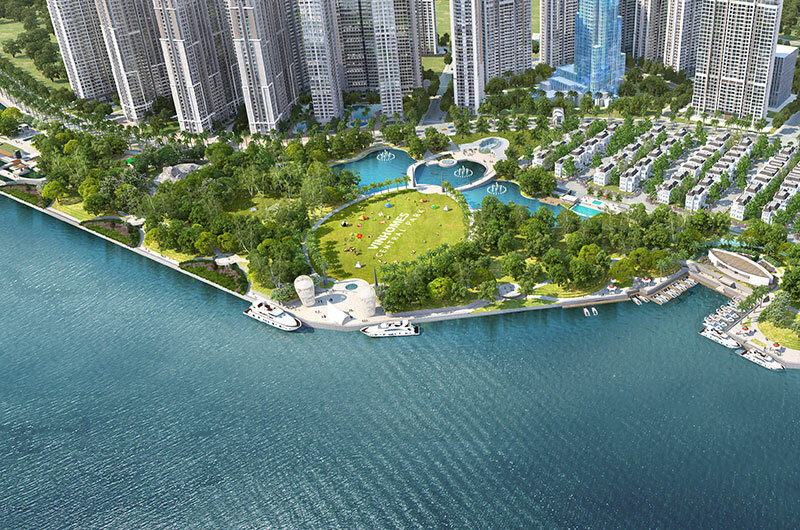 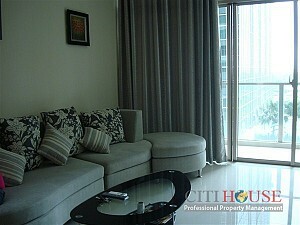 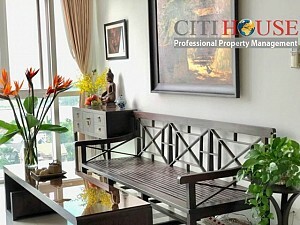 The Vista is located at 628C, Ha Noi High Way in Central District 2. 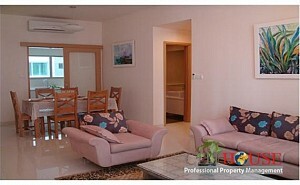 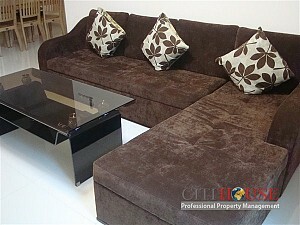 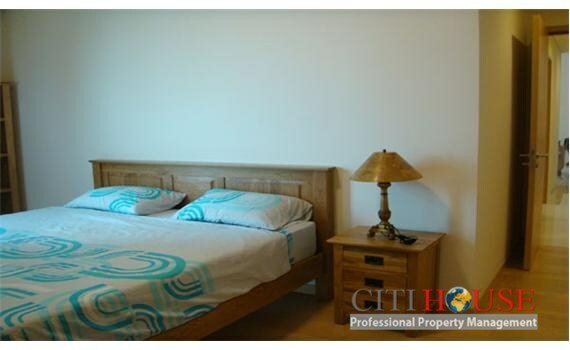 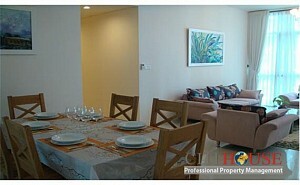 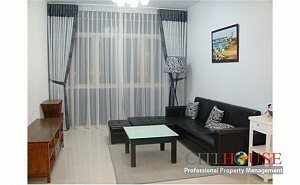 It is about 9 km from Ben Thanh Market and 12 km from Tan Son Nhat International Airport. 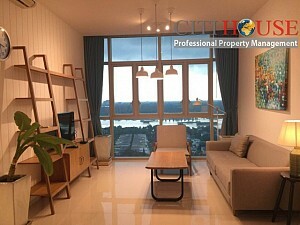 The Vista location is belong to the Newly Completed Infrastructure system of Ho Chi Minh City including East – West High Way, Thu Thiem Bridge, Thu Thiem Tunnel, Cat Lai Interchange via the Hanoi Highway. 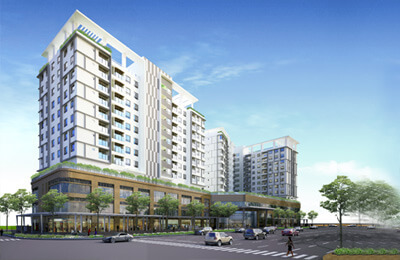 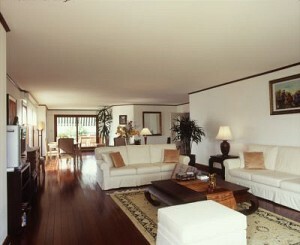 The Vista offers a total of 750 luxurious units with a truly alluring array of modern facilities. 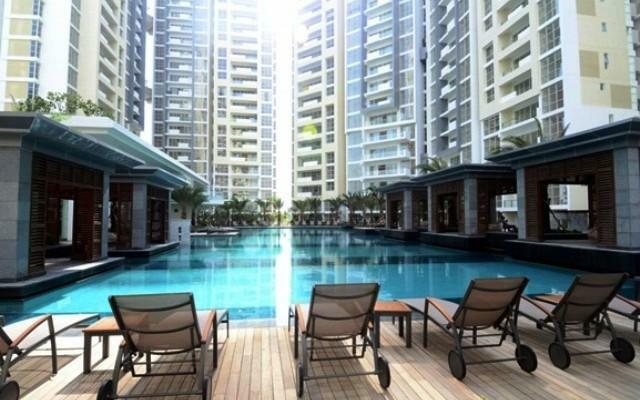 Delight in an oasis of absolute serenity, The Vista is away from the bustle of the city with lush flora and fauna set to perfection a series of beautiful fountains and water features. 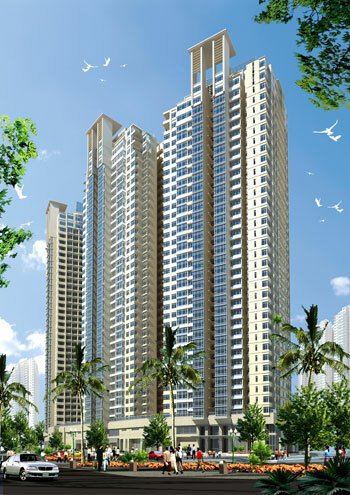 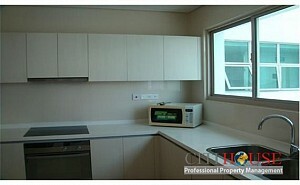 Vista apartment Thoughtful features and tasteful fittings of all the units offering a luxurious lifestyle. 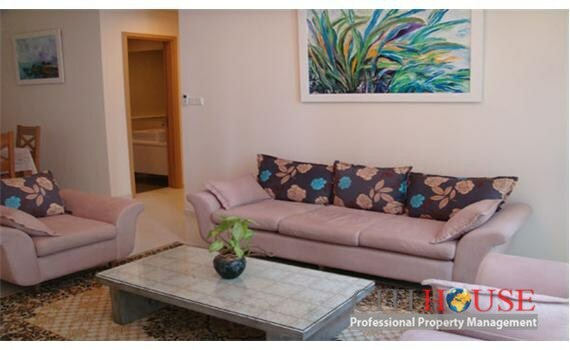 From timber flooring for bed rooms, quality air-conditioning, modern kitchens, lavishly-fitted bathrooms to the stylist built-in wardrobes.